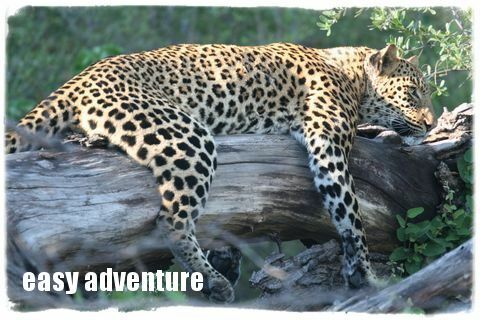 Wild about Africa offers a broad range of innovative and affordable small-group safaris and private guided adventures to Namibia and Botswana. Each safari is carefully designed to create African holidays that perfectly match individual preferences and budgets, without compromising on quality. Whether you are an African enthusiast or a safari novice, a solo traveller or part of a family - you'll find a luxury camping safari or an exclusive adventure to suit you here. sleep in comfort under canvas in remote wilderness areas.